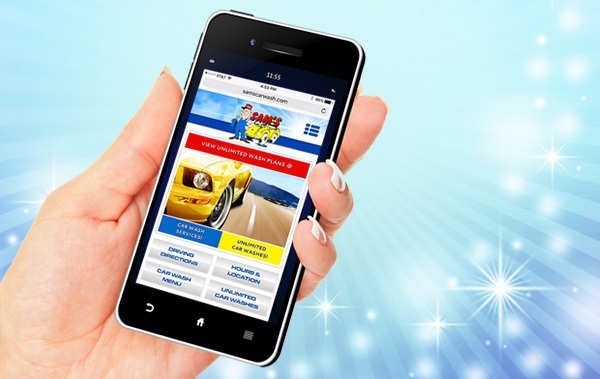 Join the Sam's Car Wash Email Club today where you can get access to the best discounts that we have available! Save even more when you purchase Gift Cards or Wash Books. A great gift idea or for everyday use! 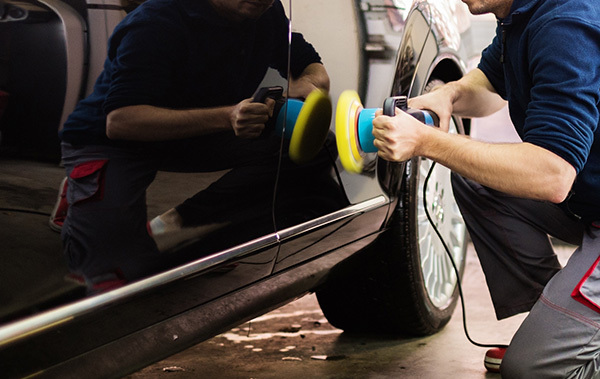 Professional Interior and Exterior Auto Detailing Services performed by our expertly trained staff members. 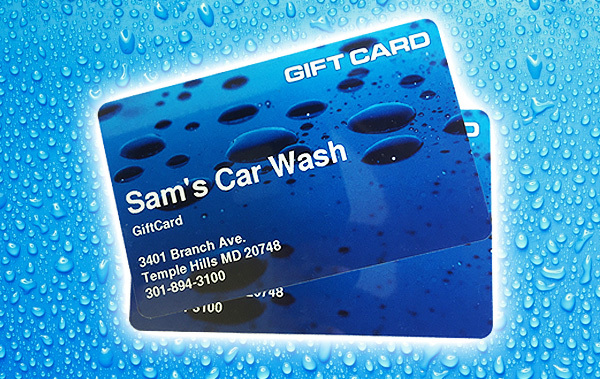 Sam's is family owned and operated since 1957 serving the Washington Metropolitan area offering state-of-the-art full service, brushless all cloth car wash with while you wait express detail services and vacuuming and three self serve locations located in Temple Hills, Oxon Hill and Manassas.